Sprint is currently in the midst of a buyout with Japanese company SoftBank that would give the foreign telecom control of not only the Now Network, but Clearwire as well, and infuse the company with some much-needed cash. Dish Network, however, hopes to derail these plans with a bid of its own, offering more cash than Softbank has on the table, as well as synergy with its existing television and and broadband packages. Dish is offering Sprint roughly $25.5 billion for the carrier. This is about $5 billion more than SoftBank is offering, and would keep ownership of the company within the U.S. which, aside from simply making the "buy American" crowd feel better, would also alleviate at least some Homeland Security concerns. In the current political climate of cyber espionage, it's difficult to sell a U.S. telecommunications company to a foreign superpower without getting a phone call from the DHS. Not to say that the deal wouldn't go through (in fact it likely wouldn't be a problem at all), but that would be one less agency to appease. This isn't the first time Dish has tried to throw a wrench in Sprint's plans, however. 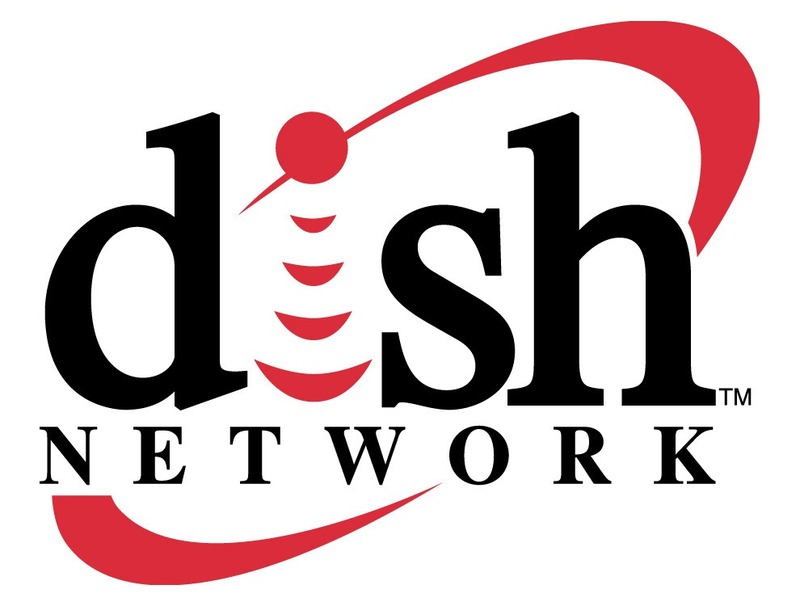 Back in January, Dish made a competing bid to buyout Clearwire for an extra $200 million (a total of $2.4 billion). That deal wouldn't have just gotten Dish extra spectrum and infrastructure, but would also have completely destroyed the Sprint/SoftBank merger, since Sprint acquiring Clearwire is a required condition of SoftBank's buyout. Interestingly despite the fact that Dish expects the deal to go through, it does not consider the purchase of Clearwire an absolute necessity for buying Sprint. In a double-pronged attack, back in January, Dish also requested that the FCC suspend its review of the SoftBank acquisition until the Clearwire situation was clarified (which would have the added benefit of giving Dish more time to raise money). That request did not go over so well, and even resulted in Sprint claiming that Dish was trying to manipulate the FCC process. We've known for a while that Dish wants to get into the wireless game and has been talking with every potential partner it can. The company owns a not-insignificant amount of wireless spectrum that's going unused and it has to either use it or risk being forced to give it up. Acquiring Clearwire does not look like a possibility for Dish, so the next logical step in its attempt to buy its way into the market is to purchase Sprint. This deal certainly looks attractive from the outside, but it's unclear if it's too late to dissuade Sprint from selling, or if there might be other factors preventing Hesse from selling. What is clear is that Dish isn't going to let SoftBank gobble up the most lucrative U.S. wireless carrier that's willing to sell without exhausting all of its options. Update: Dish is seriously not playing around. The company has created a new site with a ton of info about the proposed merger and why it's a fantastic idea. Warning: here be marketing speak.